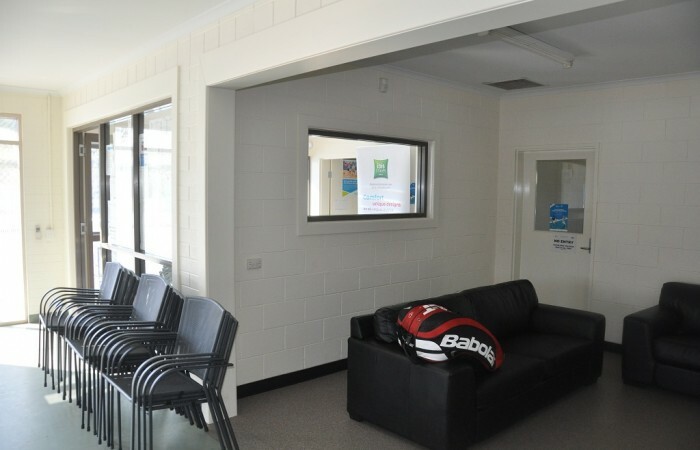 In this section tennis clubs can find information about becoming a Member, insurance, programs available to clubs, hosting tournaments, different funding options, facility and environment matters and resources that are available to assist your club with its administration. 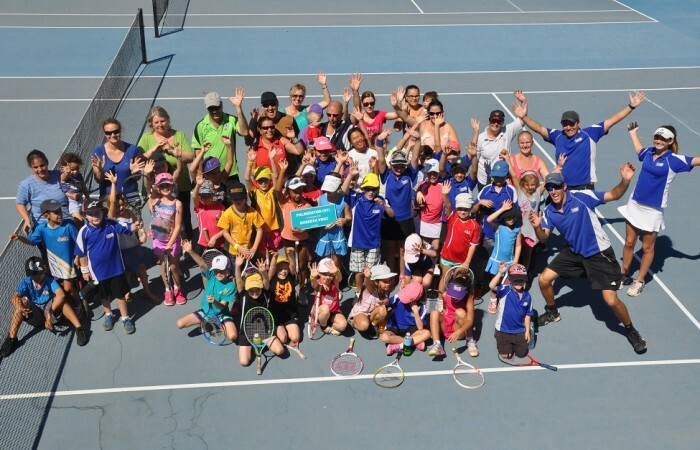 As a Member of Tennis NT, you will have access to a range of benefits including programs, marketing services, facility grants and insurance. 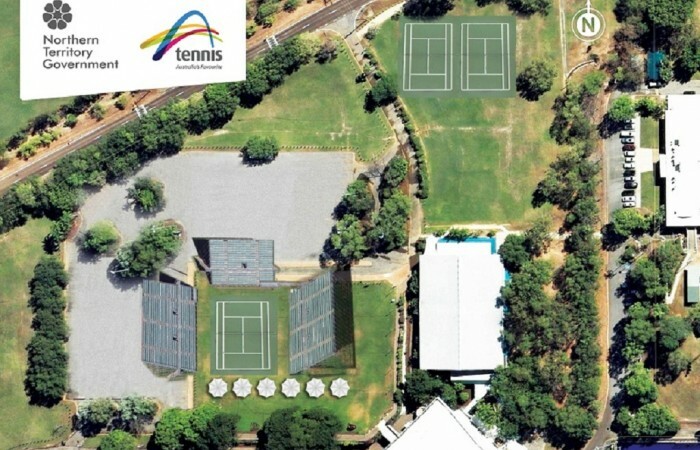 Tennis NT has a range of programs and opportunities for Member Clubs, Associations and Court Operators to take advantage of. 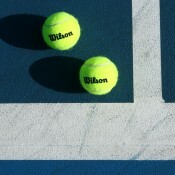 Find out more about the National Court Rebate Scheme, the Facility Loan Scheme and Community Grants. 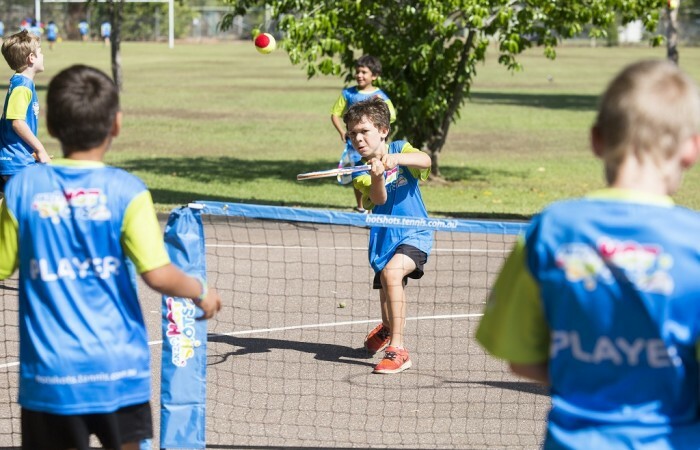 This section contains documents and guidelines relating to Tennis NT, including the Members Protection Policy, Code of Behaviour, Extreme Weather Policy and more. 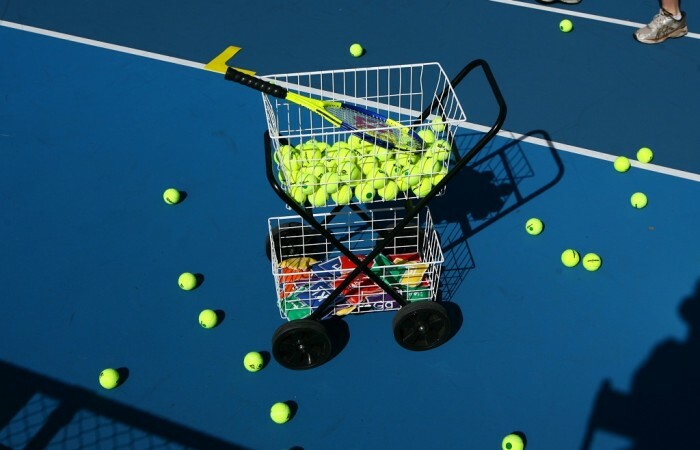 Tennis NT and Tennis Australia have a number of resources available to help improve your Club or Centre. Access to local Government Grants as well as Corporate Grant opportunities. 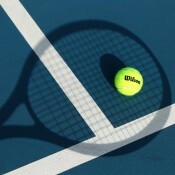 My Tennis is a secure, simple and quick online membership system for clubs and players. 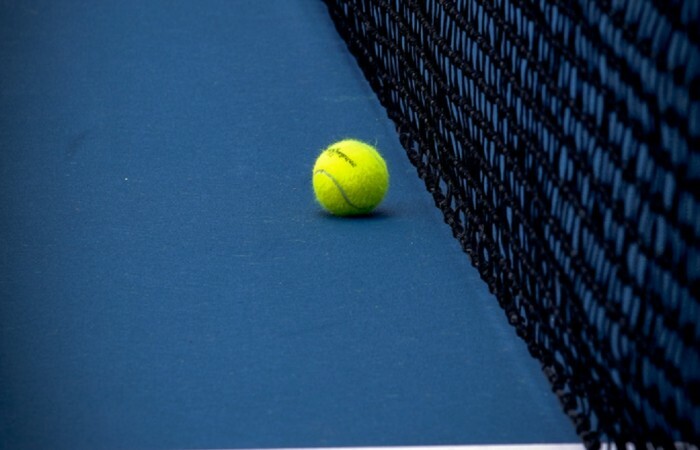 Use My Tennis to register and contact your players and track the growth of your club. Visit your region's webpage for news and updates specific to your local area. You can also list your own local events, tournaments and results here to promote to players and communities from your region.